Peter McManners is a Fellow of the Royal Geographical Society (FRGS) and Life Fellow of the Royal Society of Arts (FRSA). He is active in a number of voluntary organisations including the West Berkshire Green Exchange and was founding chairman of the Pangbourne and Whitchurch sustainability Group (PAWS). 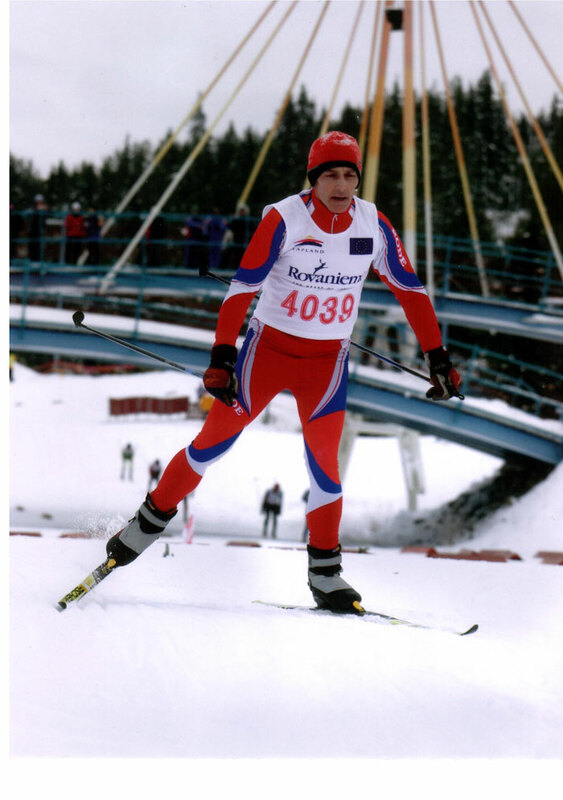 Peter has represented GB at triathlon and competed at the World Masters Cross Country Skiing Championships and competes in multi-day ultra running events.